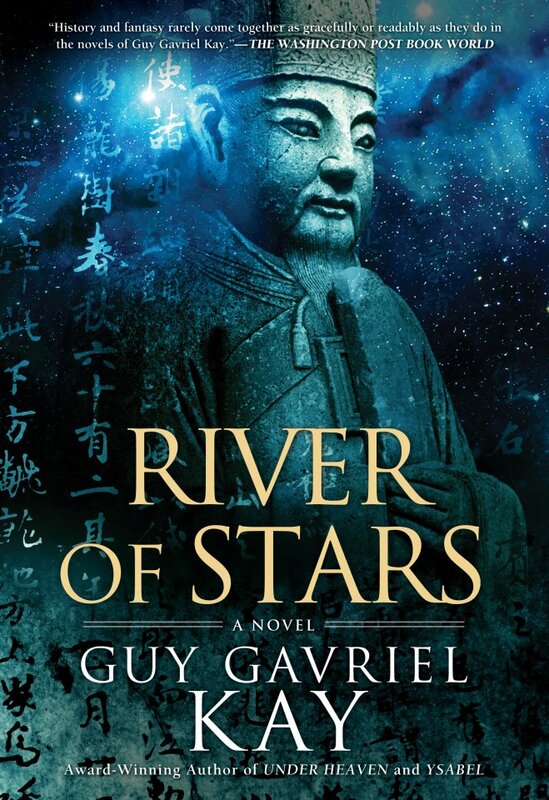 In River of Stars, there’s reference to a single defining moment, one where if things had just been a little different or fallen into place a little differently, a person’s path would have gone down a different road and changed everything. Did you have one of these moments when it came to becoming an author or writing one of your books? I do believe that ‘accident’ can play a role in our lives, on a macro or a micro scale. Certainly the early circumstance of my involvement with The Silmarillion played such a role in mine, in complex ways that would take way too long for an answer here. On a smaller scale, the fact that I went with my family back to Provence in 2004-5 led directly to Ysabel. I had a trunk full of research books, intending to read and then begin writing a book inspired by the Silk Road. But returning to the south of France after many years I was overwhelmed by the sights, sounds, smells, tastes, history of that part of the world, and ideas and images began pressing hard. I resisted for a bit, but most writers are likely to tell you that’s fruitless and foolish (both). And then, because of that shift to writing Ysabel, came Under Heaven, because even though I knew I would go back to a China-inspired book after, in the period that intervened, I moved away from the Silk Road idea (I think it would have been too close to Sailing to Sarantium) and ended up obsessed with the Tang Dynasty. So two novels, out of an accident of geography. What if I had gone to Melbourne, instead? Follow this link to read the entire interview!